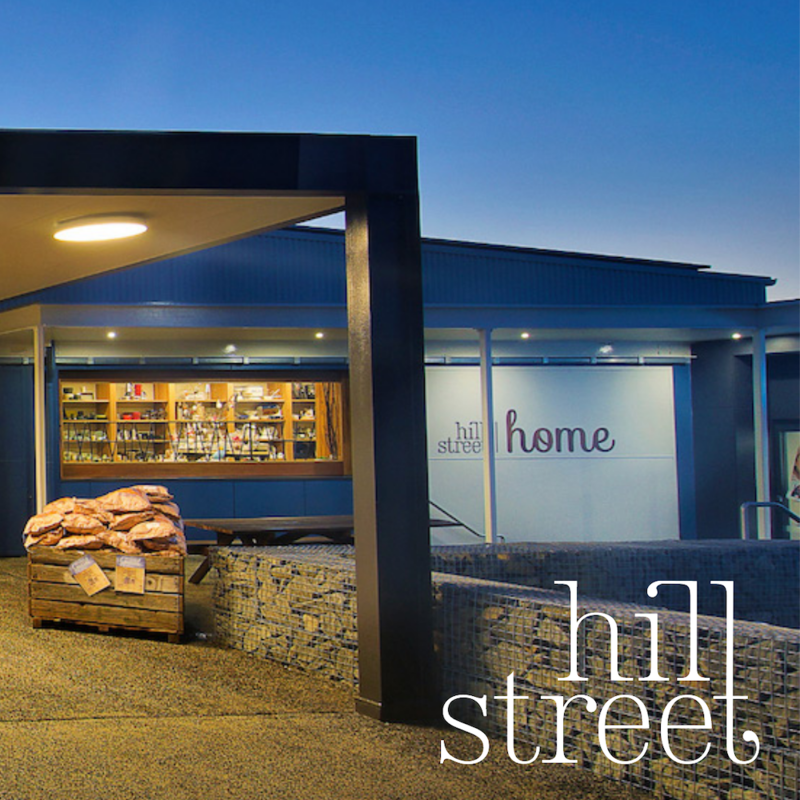 Hill Street Grocer are Tasmania’s largest independent grocery chain, with stores across this southernmost Australian state. Their fresh produce, bakery and grocery lines are renowned for their very high quality at a highly competitive price. After more than a dozen years online, with a couple of previous websites, it became clear that the hundreds of recipes, competition pages, contact forms and more in the current site had become quite unwieldy, hard to manage. Above all it was actually quite difficult to add good-looking new pages to the site. The staff wanted to be able to easily add a new recipe at least once a week, as well as easily edit the home page of the site to reflect up-to-date competitions etc. The new website team included a designer, project manager and several Hill Street head office staff members from the marketing and IT departments. Our role was to build the site to the specifications agreed, which evolved somewhat during the build as new information came to light. complex website task permissions for different staff members. Despite the site being delivered a couple of weeks before Christmas, which is the very busiest time of year for Hill Street Grocer, their staff members have moved easily into managing the new site themselves with little support.